Unforgettable experience sativa in taste and effect, a genetic mysterious give her an enormous size and lots of flowers. Uncover the mystery. 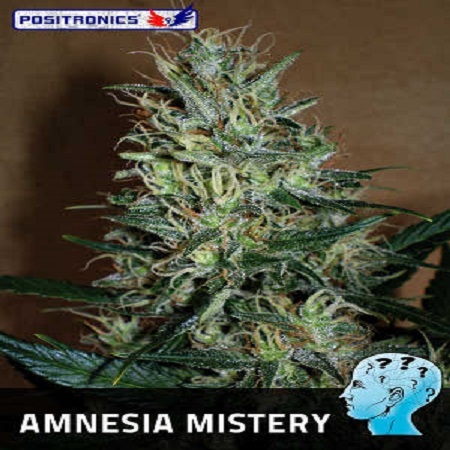 Amnesia Mistery Feminised Cannabis Seeds by Positronics Seeds: Unforgettable experience sativa in taste and effect, a genetic mysterious give her an enormous size and lots of flowers. Uncover the mystery. 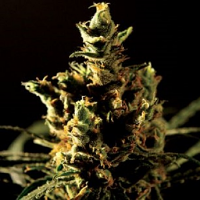 With Amnesia Mistery we step forward in the development of the current genetic sativas. 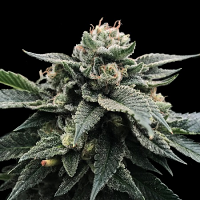 Amnesia our best clone was selected and crossed with a mysterious suitor arrived on the lush valleys of California. As a result of this union a plant of enormous dimensions and one of the best ever seen flowers emerged. 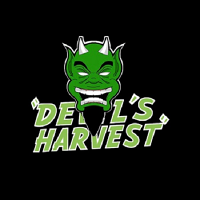 Delightful sativa for grower’s experts, noted for his powerful growth, if not huge. Its strong structure allows Amnesia Mistery develop more branches than usual. This feature makes it produces many flowers and a large central bud typical sativa varieties. 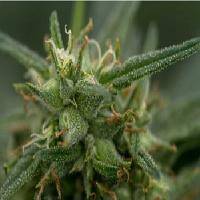 Its powerful growth Amnesia Mistery makes the largest plant garden takes up lots of space when being cultivated. It also has a great strength to attack by any type of fungus. TASTE: We tasted initial notes of acidity with hints of joinery and spicy sensation. The retro nasal phase we perceive more neatly strong incense background. With vibrant end, great persistence and a nice citrus tone will want to extend. EFFECT: Amnesia Mistery has a bright cerebral intoxication tends to an easy smile, taking us to the paradise of hedonism, a clear and immediate effect that awakens our imagination surprisingly special for artistic creation choosing growers forefront. INDOOR: It is advised to flourish directly from birth by his great vigor. For small spaces will require use pruning ideal for spaces with moisture problems. 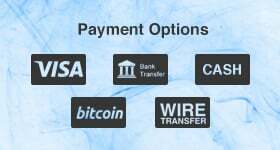 OUTDOOR: Keep in mind its enormous size. If you want to be discreet, have to delay planting. Pruning or moldings are necessary. You have to make room in the crop for optimal development. It is ideal for wet or near beaches environments.